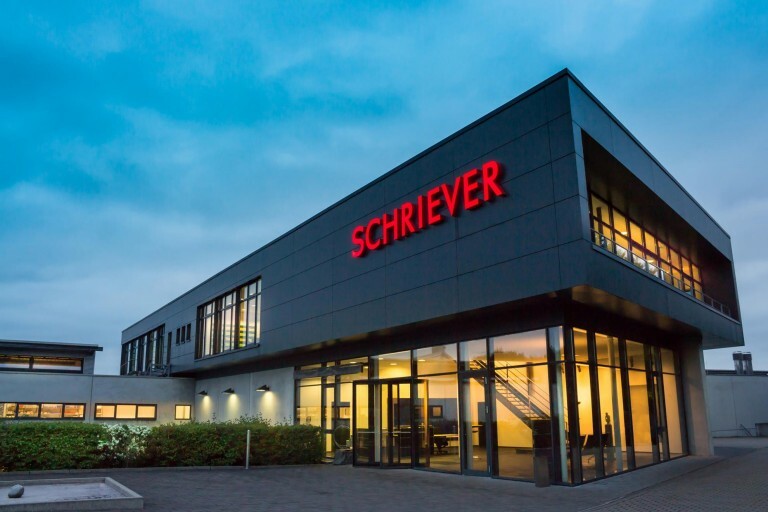 As the manufacturer of mill-finished fasteners since the company was founded in 1935, Schriever has become the leading specialist for self-tapping screws, micro screws and complex drawing parts. Based on decades of experience, the expertise of qualified specialists, and by using the latest manufacturing processes, we are the contact for cost-effective and reliable solutions for your screw application problems. 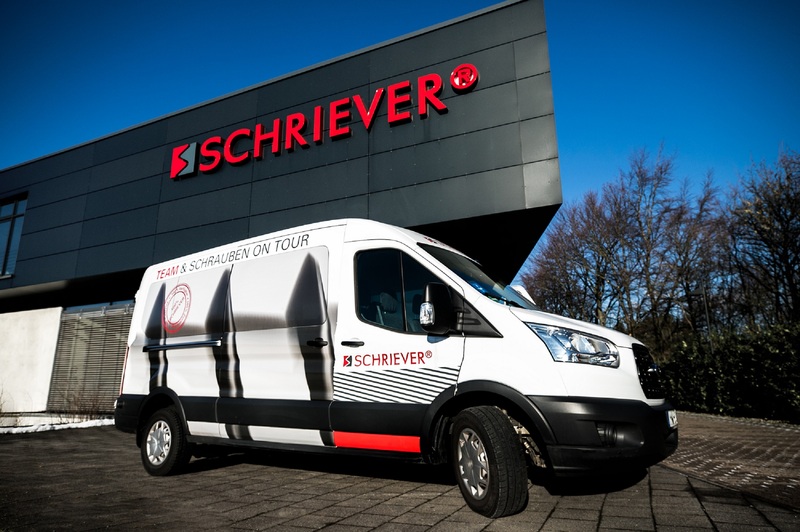 In the course of the company’s 80-year history, Schriever was always able to flexibly adapt to the developments, open up new markets, and continually optimize the quality of the products. Exemplary for this successful company policy are the company’s own patents for fittings in thermoplastics, thermosets, zinc aluminum die castings, and thin sheets since 1992. Through its harmonious combination of fairness, quality-consciousness, professional competence, and customer proximity, Schriever developed into a synonym for perfect solutions of compounds. … Our leading customers include the plastics processing industry, the electrical industry, and the automotive supply industry. To solve specific screw joint problems, a testing laboratory is available which is offered as an extra service. In 1999, Schriever invested in the future with a new industrial building. 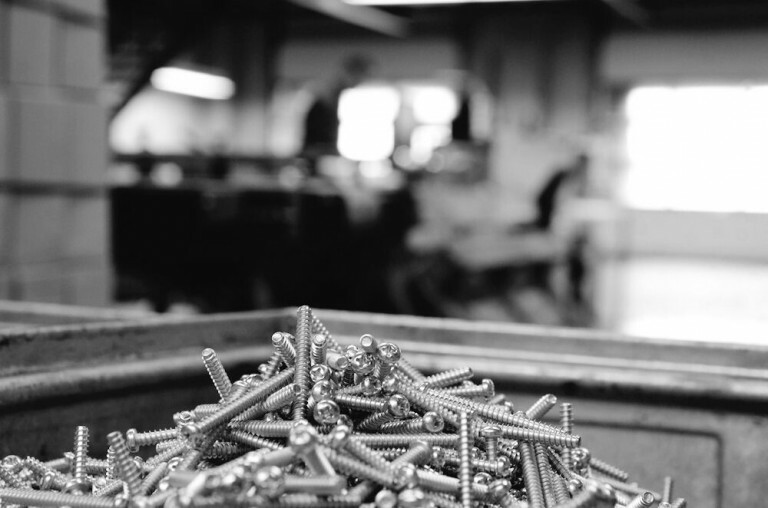 On a property of 22,000 square meters and a floor space of 6,100 square meters, the company manufactures 8 million screws every day with the help of 80 employees. 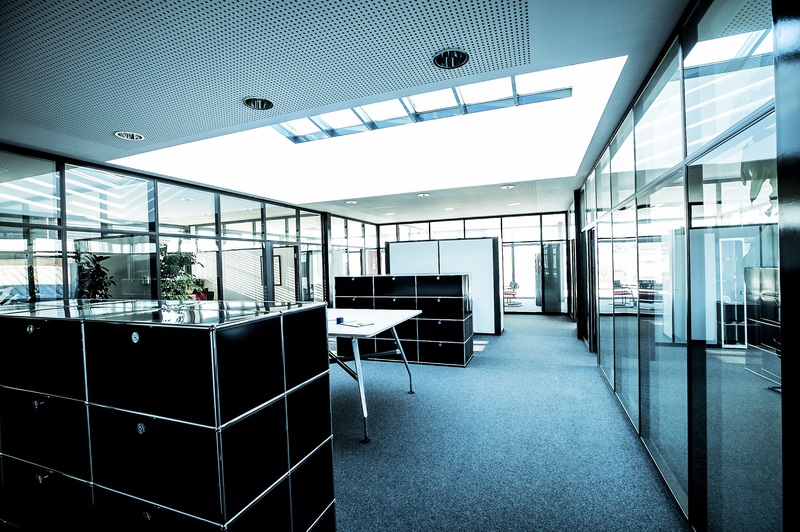 With the new building in the Römerweg industrial area–to be more accurate, at the address Hoher Hagen 5 in Lüdenscheid–the company was able to turn its ideas of a modern and optimized operating and production process into reality. Environmental issues such as pollution control, heat recovery, energy reduction, and an attractive appearance have been stringently implemented.